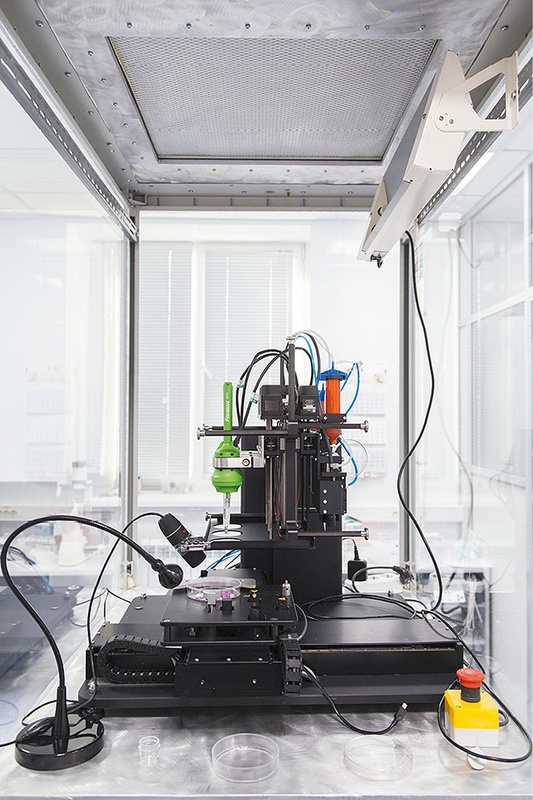 The Knight Cancer Institute at Oregon Health & Science University (OHSU) in Portland has just announced an important partnership with San Diego-based bioprinting technology company Organovo. Research into the biology of cancer, especially how it metastasizes, has been complicated in the past by the limitations of animal models and cell cultures, which really don't tell us enough about the workings of cancer within a human being. 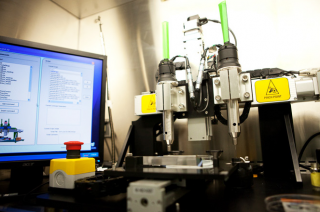 Organovo creates living, 3-D human tissue using their bioprinting device, the NovoGen MMX (below). 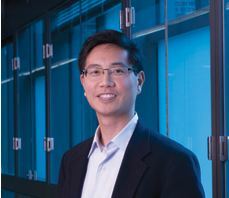 The partnership between OHSU and Organovo will allow cancer research at Knight Institute labs to much more closely model the complex architecture of malignancy within the human body, using in vitro tissue. 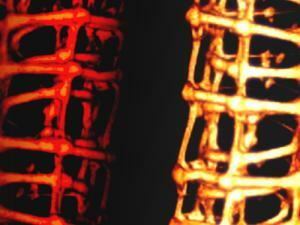 Ultimately this will lead to the development of more accurate therapeutics and pre-clinical trials.